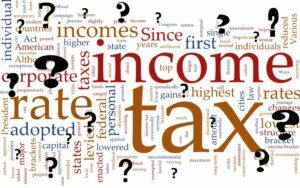 Completing income taxes can be intimidating, frustrating, and confusing. 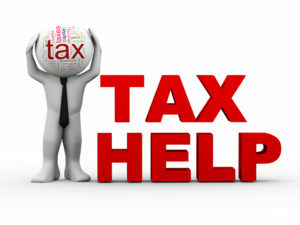 Because filling in tax returns can be challenging, some choose not to file their taxes. Some with modest incomes are scared that they will have to pay more taxes than they can afford. Others think that they don’t owe anything in taxes and filing is a waste of time. And others don’t know where to begin. But by not filing taxes, people may be missing out on hundreds of dollars in refunds. Last year, 55 low income families and individuals received assistance at the Ralph Thornton Community Centre’s Free Income Tax Clinic. On average, our volunteers were able to return an average of $1,425 to each family that visited us – a total of over $70,000 in tax refunds. This spring, our tax clinic returns with expanded hours and more volunteers providing one-on-one assistance to help people file their 2018 taxes. The clinic will operate Wednesday to Saturday throughout the month of March. to file a tax return for a deceased person. This service is also available in Cantonese and Mandarin. For more information and to book an appointment, please call 416-392-6810. The Ralph Thornton Community Centre Tax Filer Clinic works in collaboration with the Canada Revenue Agency (CRA) and Community Volunteer Income Tax Program (CVITP), and is done with the assistance of Toronto Neighbourhood Centres, West Neighbourhood House, and United Way Toronto.